Bond attachments to metals, glass and high surface energy plastics with 3M Dual Lock Reclosable Fastener SJ3560. 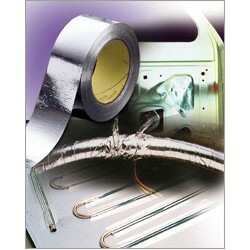 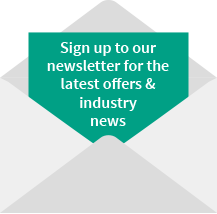 Our fastener has great longevity with a closure life of 1000 times and is quick and easy to use. 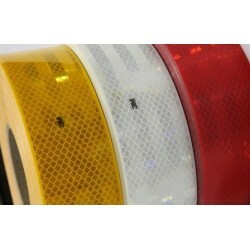 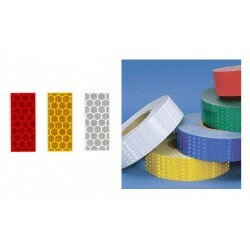 It has a clear acrylic adhesive on the back of clear polypropylene with 250 stems per square inch. 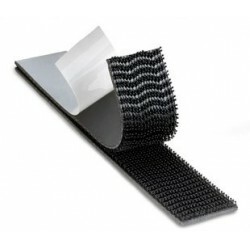 3M™ Dual Lock™ Reclosable Fastener SJ3540 has a rubber based adhesive on the back of a black, polypropylene reclosable fastner. 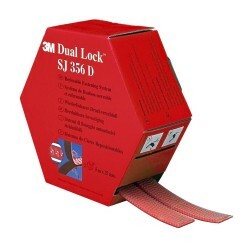 3M™ Dual Lock™ Reclosable Fastener SJ3540 has a 250 stems per square inch with a 0.23 inch engaged thickness. 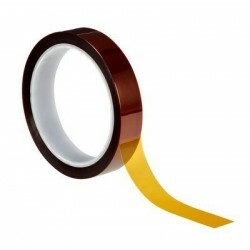 The closure life is 1,000 times. 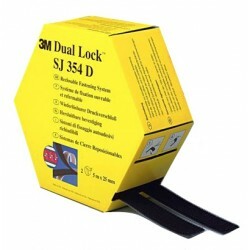 3M Dual Lock SJ3550 (Type 250) is a reclosable fastening system where mushroom shaped stems interlock with one another when pressed together. 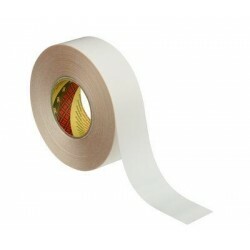 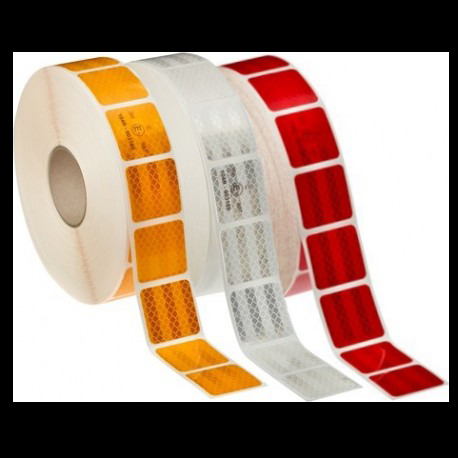 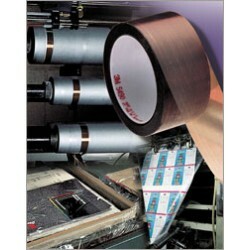 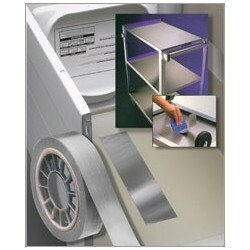 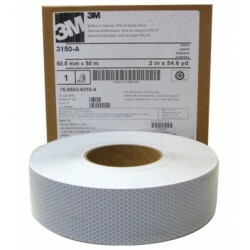 3M UHMW film tape 5423 transparent with rubber adhesive. 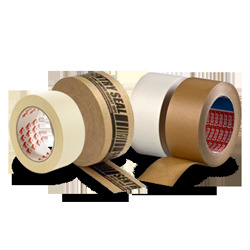 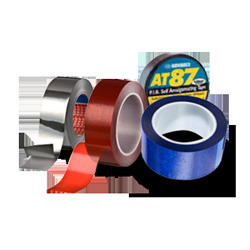 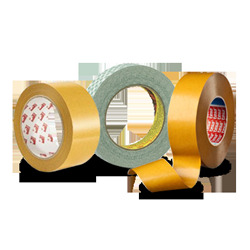 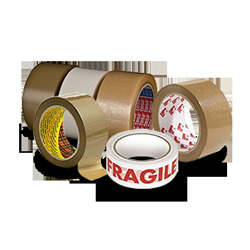 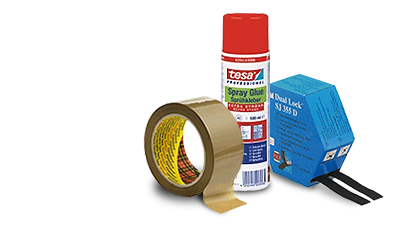 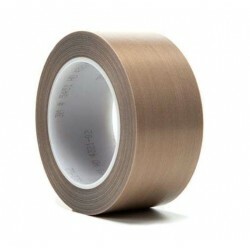 Low coefficient of friction combined with abrasion resistance make this tape an effective solution for many noise and vibration problems. 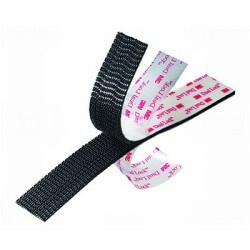 Thickest version for greater abrasion resistance. 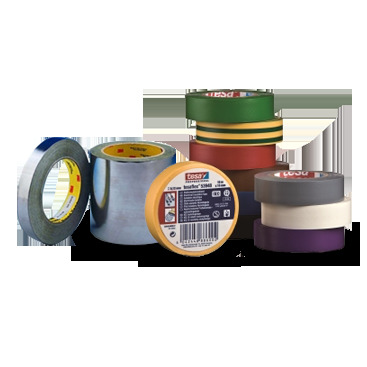 3M 5490 PTFE film tape is a grey PTFE slick-surface extruded film with pressure-sensitive silicone adhesive and smooth, lay-flat backing. 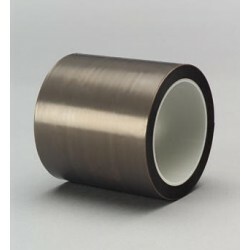 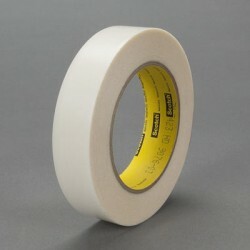 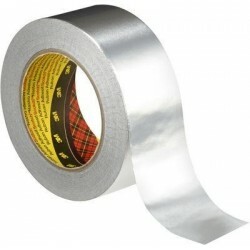 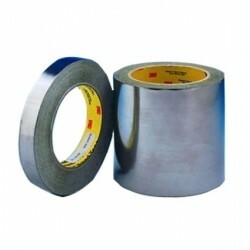 3M PTFE film tape 5480 with silicone adhesive. 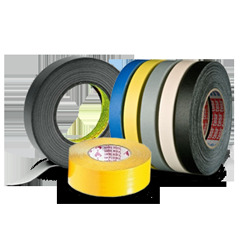 3M polyurethane protective tape 8562 (indoor grade) is made from an abrasion resistant polyurethane elastomer that resists puncture, tearing, abrasion and erosion.